This year is just getting busier and busier! 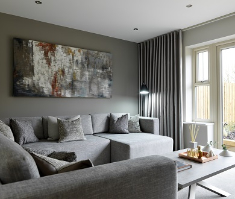 Along with the launch of five brand new developments around Yorkshire and Derbyshire, we are pleased to announce Strata is now touching down in Nottingham. Our brand new Ethos development will feature ten different house types located on Edwards Lane in the Sherwood Dales area. Only three miles from Nottingham city centre and just over a mile from the beautiful market town of Arnold, it’s a perfect place for those wanting the peace of the suburbs but still close enough to enjoy the buzz of the city. Located on the site of a former comprehensive school, Ethos has great public transport links into Nottingham city centre as well as being five miles from the M1 and 17 miles from East Midlands Airport. The city is vibrant and exciting with plenty of shops and restaurants as well as museums, art galleries and several live music venues. The historic Sherwood Forest is also only an hour away and the stunning Peak District not that much further. 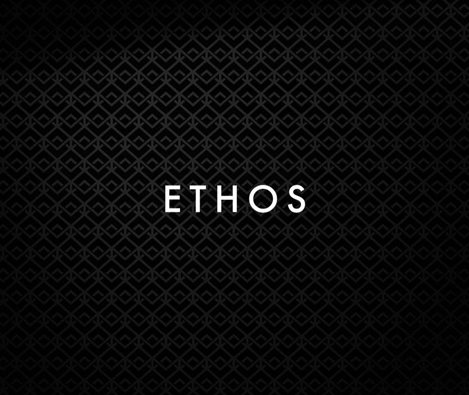 With a wide range of house types on offer, Ethos is sure to fit your individual needs. Whether you’re a first time buyer or on the search for a family home, our two to three bedroom properties can help you settle in straight away. Looking for something a little bigger? 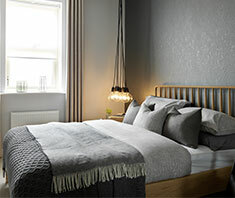 Our four bedroom houses are perfect for those wanting an affordable and luxurious place to call home. 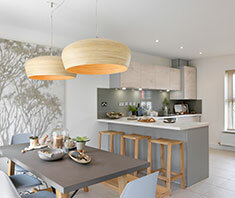 With 86 homes available in this brand new development, be sure to get in touch and register for our early bird scheme to reserve your plot today.